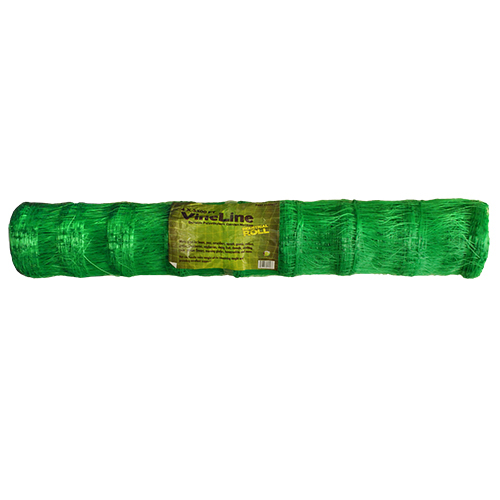 Give your plants the support they need with VineLine. 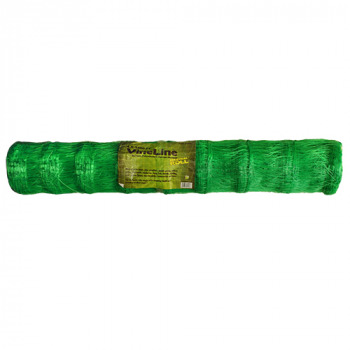 VineLine uses strong and durable polyethylene which can be reused. 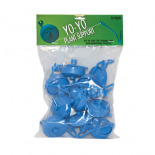 This product provides excellent support for plants and makes harvesting a breeze! 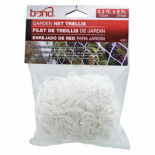 Most Viewed in Ties, Stakes, Clips, Trellis, Twine, Twist Ties, Labels, etc.